If you are looking to win some extra cash, free spins, a trip to see your favourite football team, or even your very own bar of gold, then casino promotions are just what you need. At present, there are some amazing promotions taking place at a huge number of online casino and there are some astounding prizes up for grabs. If you are looking to win a little bit more this weekend then take a look at the promotions below and you are sure to find something that catches your eye. 888 Casino is celebrating its 21st birthday by giving members the chance to win up to €888 free play twice every single day until 3rd September 2018. All you have to do is make a deposit of €20 or more using the code ‘888Cake’ and you will be given a spin on the birthday cake. Each slice can award a different percentage of free play, from 15% up to 40% up to €200. If you are really lucky you will land on the biggest slice that awards €888 instant free play. Best of all, you can spin the cake twice every single day, so you could enjoy a huge amount of free play over the coming weeks. The free play can then be used on a number of the casino’s top games including European Roulette, Multihand Blackjack and the slots Irish Riches, Rise of the Pharaohs, Millionaire Genie, Ray of Light, Jack’s Pot, Mystic Mask, Gods of Gold, A Nightmare on Elm Street, Pirate Millions and Treasure Fair. Best of all, some of these slots are linked to enormous progressive jackpots so your free play could result in a life-changing win. Make sure you don’t miss out, head over to 888 Casino and claim your twice daily free play every day! Every day for the rest of this month 32Red Casino is giving members the chance to win a share of £2,000 cash when they play at the Live Casino. All you have to do is opt in to the competition and then start playing any of their live dealer games, except for Baccarat. 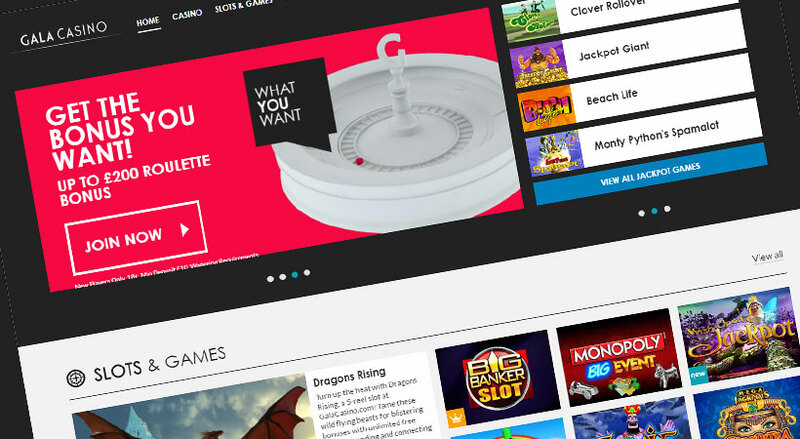 Every £10 you bet will earn you one point on the Daily Live Games Leaderboard. At the end of the day, the top fifty players will share the cash prize. You will find plenty of games in the Live Casino including Casino Hold’em, 3 Card Poker, Caribbean Stud Poker, Blackjack and Roulette. Each day there is a top prize of £500 up for grabs, second prize is £300, third prize is £200, fourth prize is £150, fifth prize is £100, sixth prize is £75, seventh prize is £60 and eighth prize is £50. There are two prizes of £40, two prizes of £30, three prizes of £25, five prizes of £20, five prizes of £15, ten prizes of £10, and fifteen prizes of £5. This is a great chance to win a little more each day while playing your favourite live dealer games. 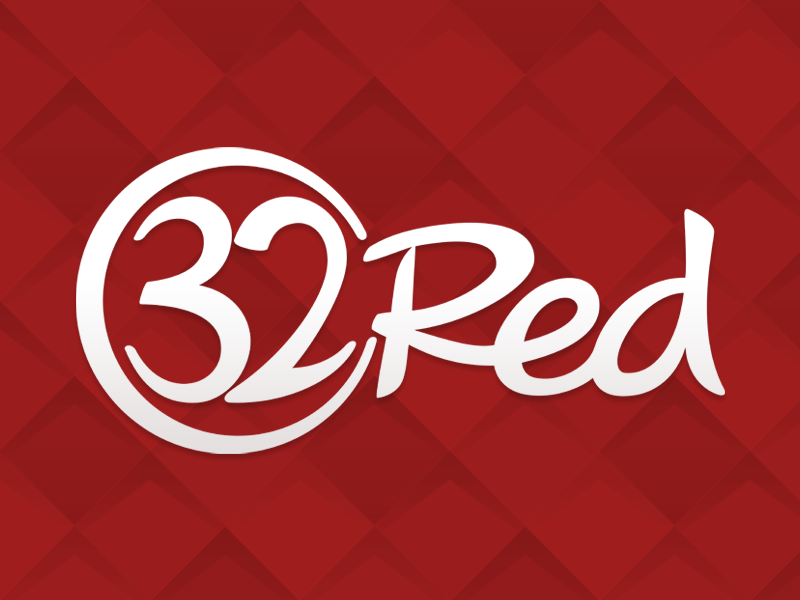 Head over to 32Red Casino today and take your seat at a live dealer table. If you like the sound of winning a Match Day VIP Experience to see your favourite football team then hurry over to BGO Casino where this weekend they have two prize packages to give away. To enter the competition you simply need to opt in and then bet at least £100 to qualify for the Winners’ Tournament. The tournament is offering a range of prizes including cash, free spins or one of the match day experiences. In the tournament you will be given a set number of spins, after using the spins the total amount won will be your score on the tournament leaderboard. Those who finish in the top twenty will then win prizes. The top prize is a pair of hospitality tickets to see a football team of your choice. You will feel like a VIP on match day as you enjoy the action from the some of the best seats in the stadium and at the same time enjoy the best service that the club has to offer. Furthermore, the prize also includes hotel accommodation near the stadium and transfers to and from the match. Second prize is a massive £250 cash, third prize is £100 cash, fourth prize is £75 cash, and fifth prize is £50 cash. Those who finish sixth to tenth will win ten free spins on Football: Champions Cup, and those who finish eleventh to twentieth will win five free spins on Football: Champions Cup. This is a great opportunity to win the trip of a lifetime to see your favourite team. Don’t delay, make sure that you qualify today. If you think you are good at predicting the weekend football results then head straight over to Grosvenor Casino where you could win £1 million. It is incredibly easy to enter this competition. Simply pick a player from each of the selected matches and if they all score the first goal in their respective matches then you will win £1 million. While this is difficult to predict, if all of your players score at any time in the match then you will still win a massive £10,000. If three or more of your players score the first goal then you will win a £10 bet. 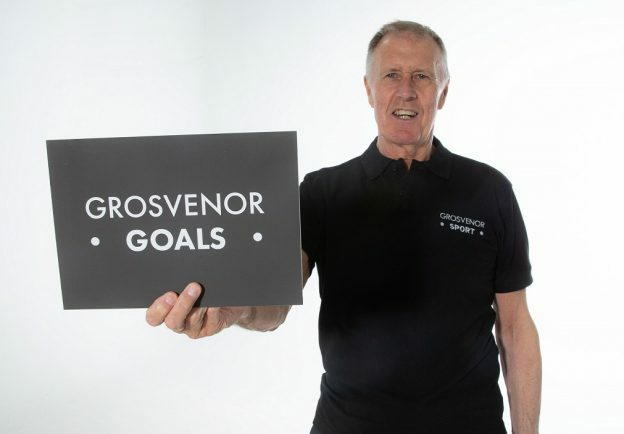 Furthermore, each week the Grosvenor Goals ambassador Sir Geoff Hurst will be picking his ten players. If Sir Geoff successfully selects four or more first scorers then every player who has taken part in the game that week will receive a £10 free bet. The best thing is that this competition is completely free to enter. You won’t have a better chance to win £1 million without having to risk some of your own money. Make sure that you do not miss out, head over to Grosvenor each week and make your predictions. Every week this month Gala Casino is giving members the chance to win free spins or cash with its Weekly Summer Challenges. All you have to do is opt in and every £20 you bet on slots or scratch cards, and every £100 that you bet on roulette, blackjack and at the live casino, will earn you one point. When you have collected enough points, they will then be exchanged for a prize. Each week you can claim five prizes. 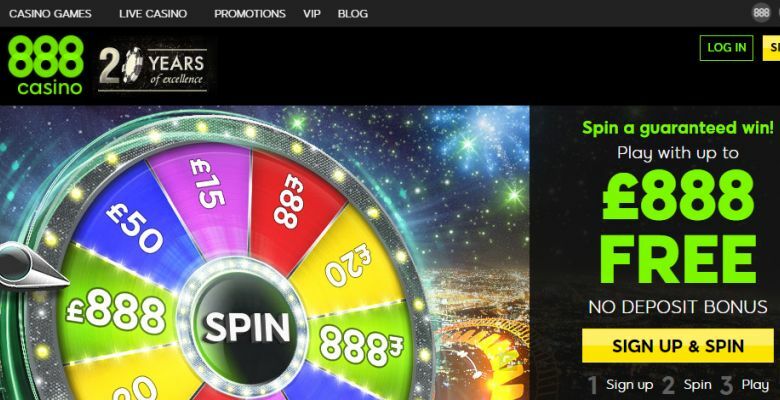 When you collect 10 points you will win 10 free spins, 20 points brings you 20 free spins, 50 points brings you 10 free spins and £5 cash, 80 points wins £10 cash, and 100 points wins 20 free spins and £10 cash. 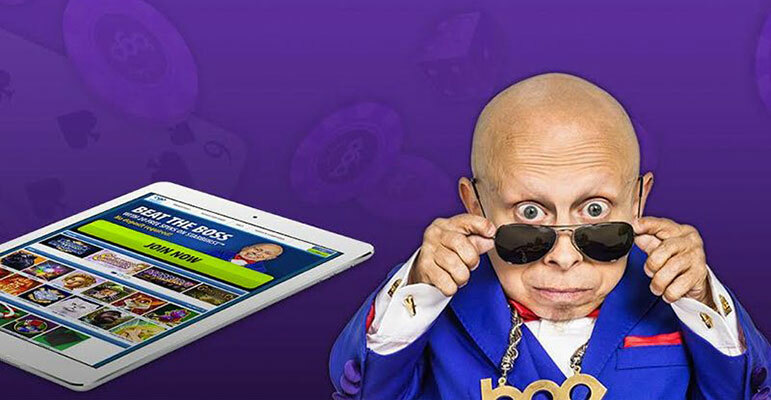 This means that each week you could win 60 free spins and £25 cash! 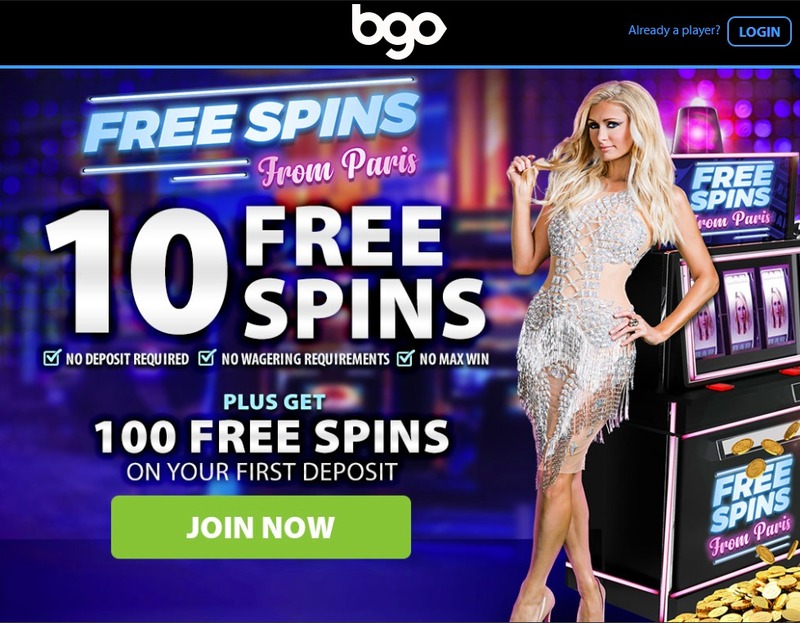 Best of all, you can use the free spins on Age of the Gods, Furious Four, Goddess of Wisdom, King of Olympus, Prince of Olympus, Batman & The Riddler, Batman & The Joker Jewels, Batman & Catwoman Cash, Legend of the Jaguar, Superman II, Robocop and Gladiator Road to Rome. Many of these games are linked to huge progressive jackpots so your free spins could change your life. Don’t miss out, head over to Gala Casino and start collecting your points. Mr Green is inviting members to try to crack his new safe system; if you manage then you could win 1kg of gold or one of nineteen runner-up prizes. All you have to do is collect points by playing selected slots and completing certain tasks. The eligible slots are Golden Colts, Book of Dead and Viking Runecraft. You can earn points by landing specific symbol combinations and triggering bonus features. Each slot offers a different point structure so be sure to find the one that best suits you. At the end of the promotion, the player with the most points will win the kilogram of gold, which is worth around €35,000. Second prize is €1,500 cash, third prize is €1,000 cash, fourth prize is €600 cash, fifth prize is €400 cash, sixth to tenth prizes are €150 cash, eleventh to fifteenth prizes are €100 cash and sixteenth to twentieth prizes are €50 cash. This is a fantastic chance to win your very own bar of gold bullion, and if you don’t want gold then don’t worry as you can sell it and enjoy the cash instead. Make sure that you don’t miss out. Hurry over to Mr Green today, start playing the eligible slots, and with a bit of luck you will soon be at the top of the leaderboard.